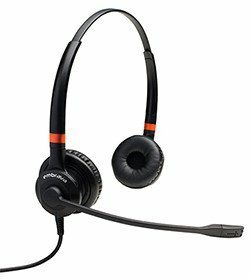 Enhance workplace productivity and boost margins with Blynclight Status Lights and Lumena Headsets. 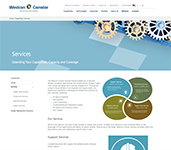 Lets colleagues know when an information worker is on a call, busy with a deadline or available to chat. 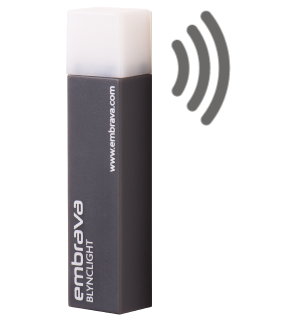 Provides all the features of the Blynclight and includes a ringer that can be configured for audio alerts. 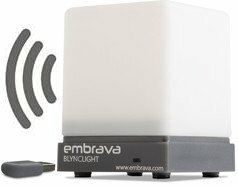 Mounts easily onto laptops and monitors and provides all the features of the Blynclight PLUS. 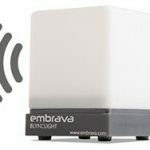 Provides all the features of the Blynclight PLUS with some handy extras. 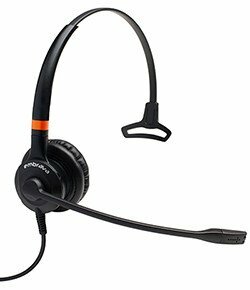 Provides a built-in status light that automatically syncs status with Skype for Business/Lync, Cisco Jabber, Cisco Finesse, Skype and CounterPath Bria. 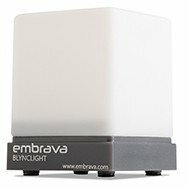 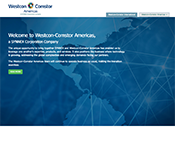 To start selling Embrava, contact Eric Baab, Westcon’s Embrava Product Sales Manager, at 630-723-0240 or EricB@westcon-na.com.